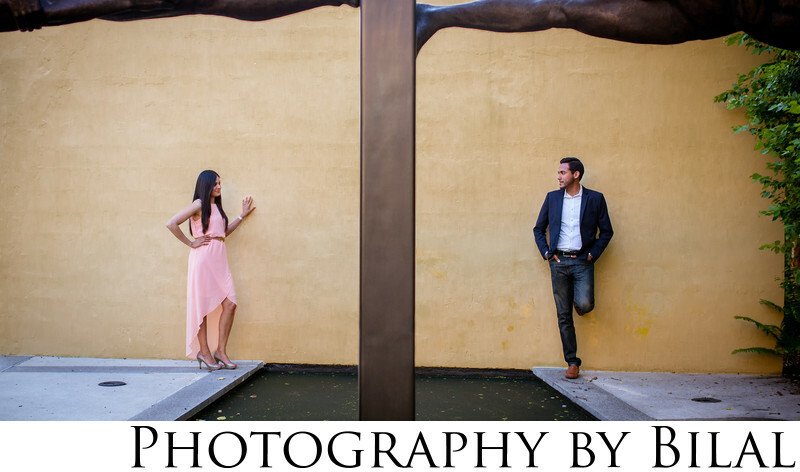 Grounds for Sculpture is such a fun place for an engagement session. I was thrilled when my clients choose this location for their engagement photos. We had so much fun during this shoot. And afterwards, you can check out the amazing Rats restaurant located right in Grounds for Sculpture. It is one of the top restaurants in NJ.